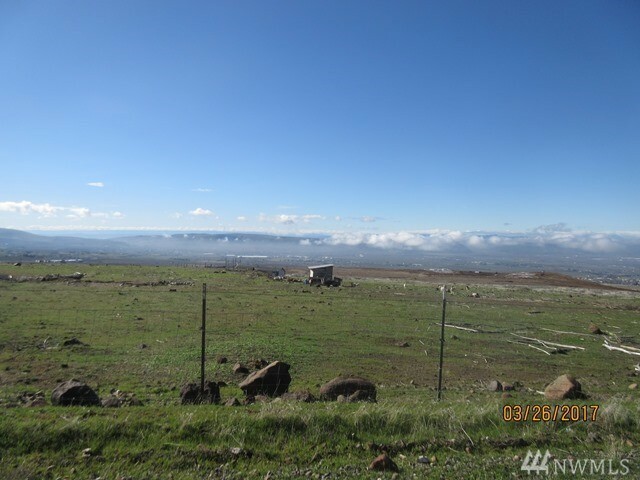 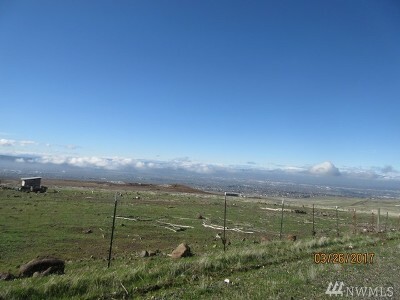 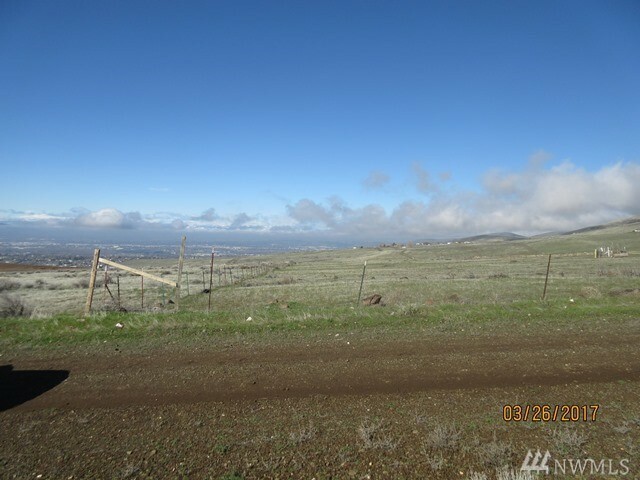 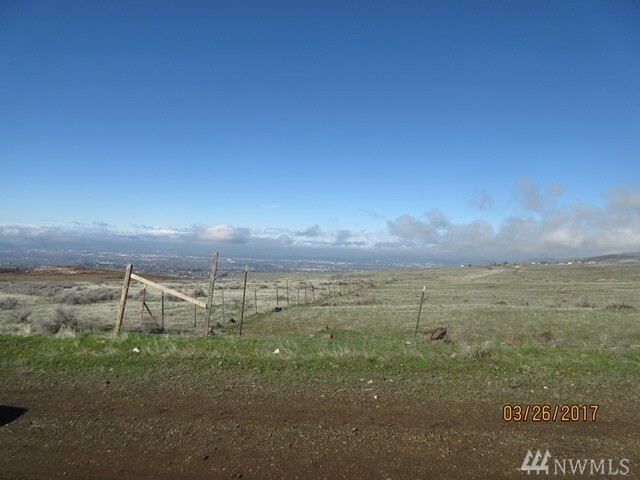 Spectacular Valley Views of the Yakima Valley and Cascade Mountains. 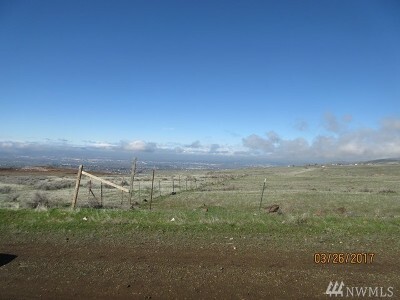 Excellent building site with utilities to the property. Build your dream home here!